New Zealand is a country of many faiths with a significant minority who profess no religion. Increasing religious diversity is a significant feature of public life. At the signing of the Treaty of Waitangi in 1840, Governor Hobson affirmed, in response to a question from Catholic Bishop Pompallier, "the several faiths (beliefs) of England, of the Wesleyans, of Rome, and also Maori custom shall alike be protected". 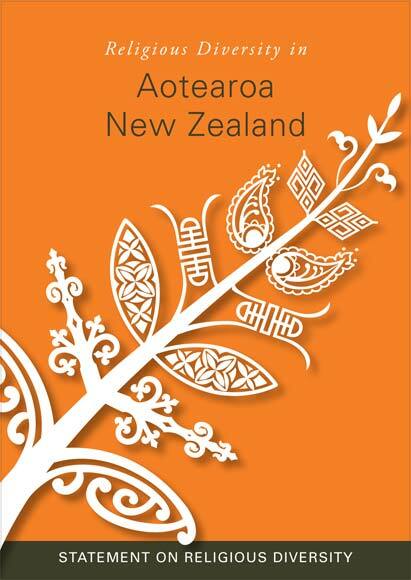 This foundation creates the opportunity to reaffirm an acknowledgement of the diversity of beliefs in New Zealand. Christianity has played and continues to play a formative role in the development of New Zealand in terms of the nation's identity, culture, beliefs, institutions and values. New settlers have always been religiously diverse, but only recently have the numbers of some of their faith communities grown significantly as a result of migration from Asia, Africa and the Middle East. These communities have a positive role to play in our society. It is in this context that we recognise the right to religion and the responsibilities of religious communities. International treaties including the Universal Declaration of Human Rights and the International Covenant on Civil and Political Rights uphold the right to freedom of religion and belief - the right to hold a belief; the right to change one's religion or belief; the right to express one's religion or belief; and the right not to hold a belief. These rights are reflected in the New Zealand Bill of Rights Act and Human Rights Act. The right to religion entails affording this right to others and not infringing their human rights. The State seeks to treat all faith communities and those who profess no religion equally before the law. New Zealand has no official or established religion. Reasonable steps should be taken in educational and work environments and in the delivery of public services to recognise and accommodate diverse religious beliefs and practices. Government and faith communities have a responsibility to build and maintain positive relationships with each other, and to promote mutual respect and understanding. The statement was rewritten in 2018 to reaffirm the importance of religious diversity.